Our babies are oh so precious and we want to be sure we provide them with the right environment, stimulation & toys that will benefit them today, and ensure all that we do now will not impact them in any negative ways in the future. So why not support a local small business who also has that exact same mindset for your baby? 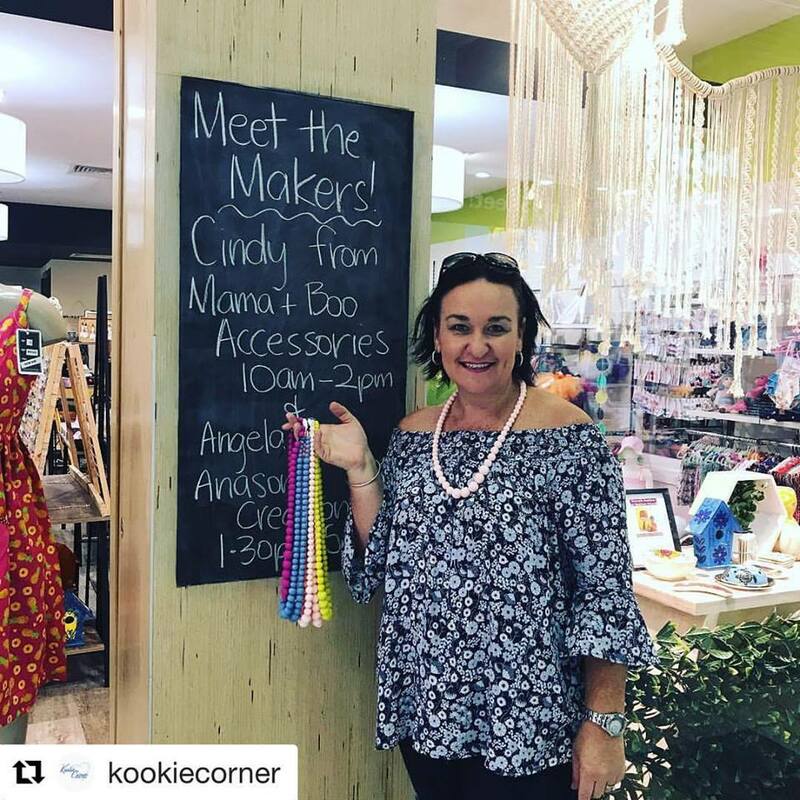 Cindy at Mama & Boo produces the most beautiful non-toxic teething toys, baby rattles, nursery decor, pram garlands and so much more - all have been rigorously tested to ensure compliance with the Australian Toys Safety Standards and encourage exploration and sensory development. And these are quality, long lasting items that can be handed down from one child to the next so you really are being responsible, sustainable and teaching the next generation to be the same! Mummas don't miss out either - there are some absolutely stunning pieces to wear (& match with bub) and of course all hand made - and you can even design & order one-off and unique gifts to spoil someone special - or to match your favourite outfit! 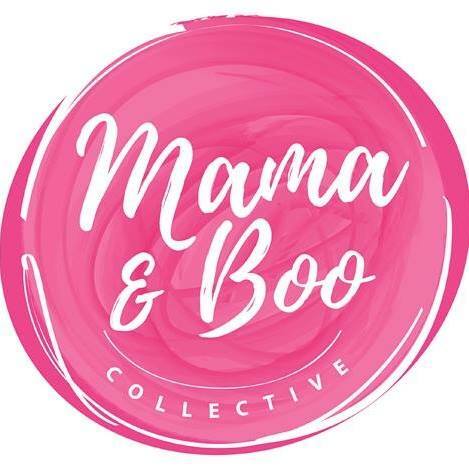 You can browse all these stunning pieces online @ https://www.mamaboo.com.au/ on Facebook: https://www.facebook.com/mamandboo/ and if there's something you'd like to design, give Cindy a call directly on 0439 673 936.